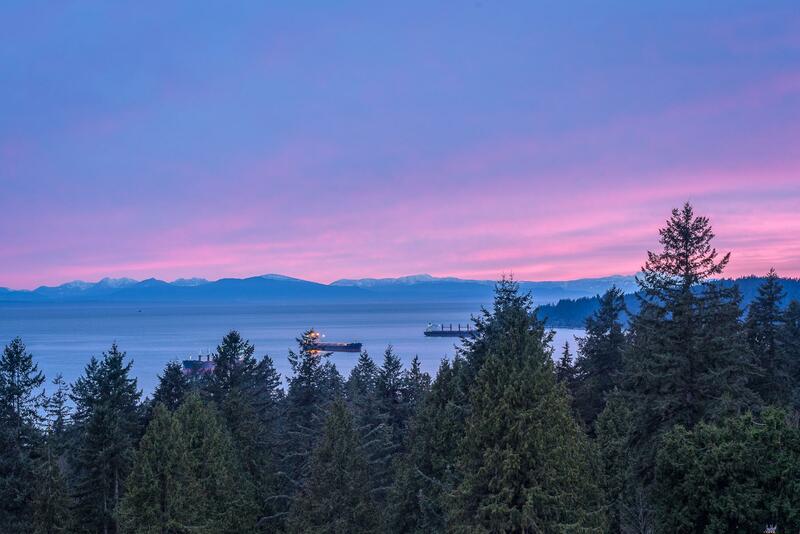 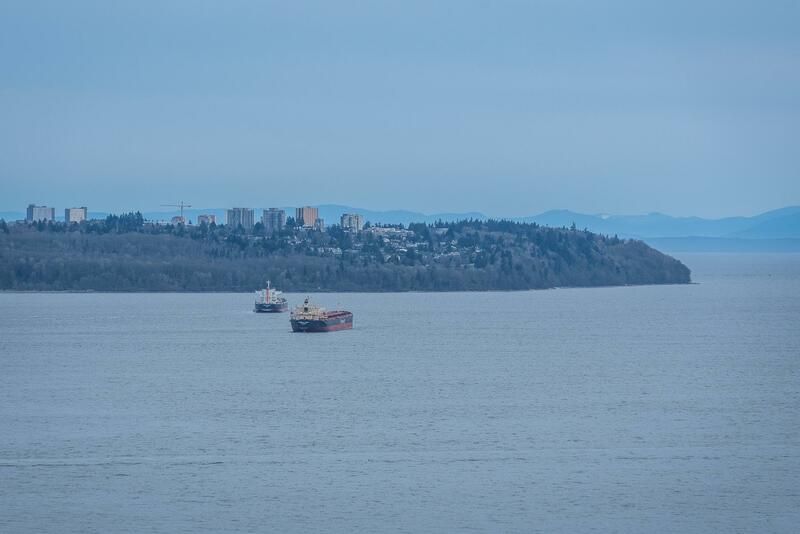 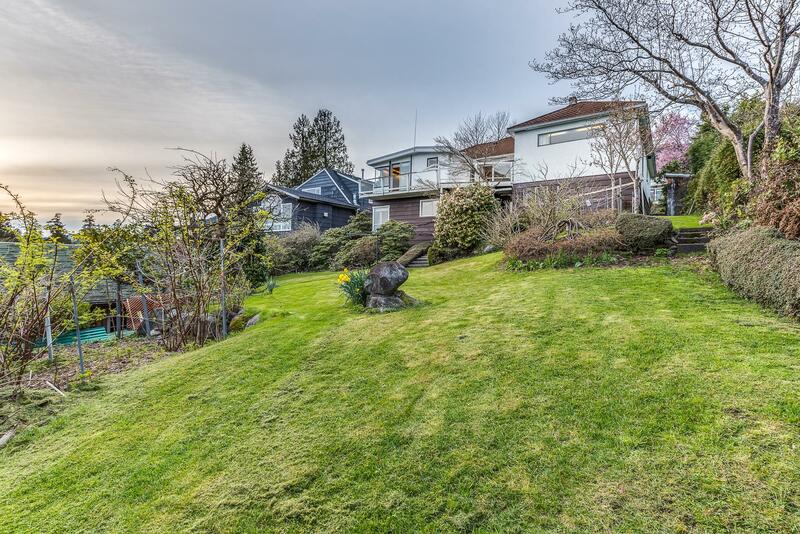 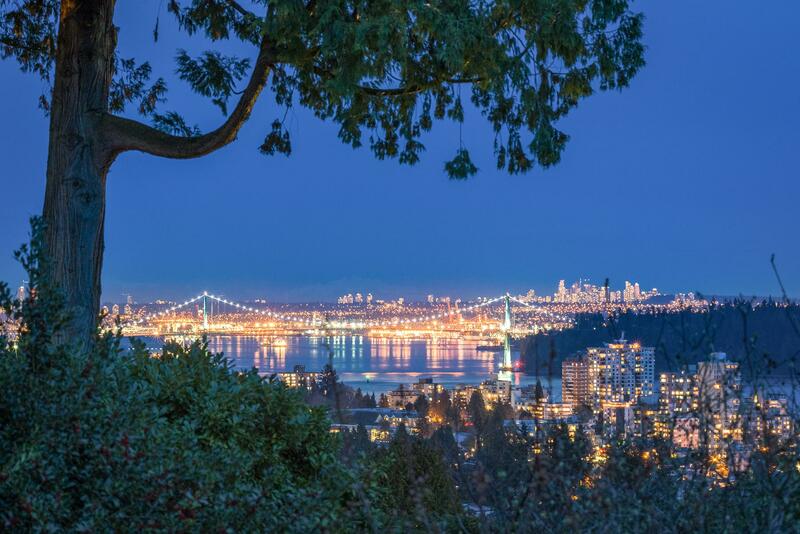 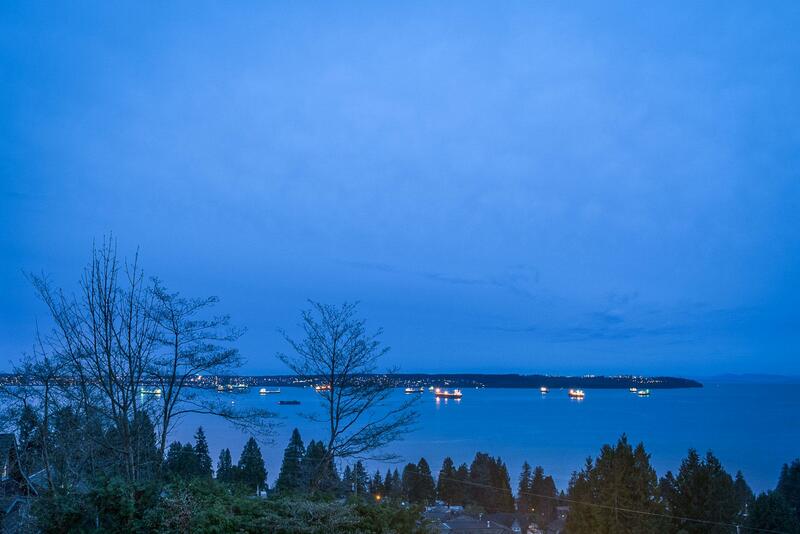 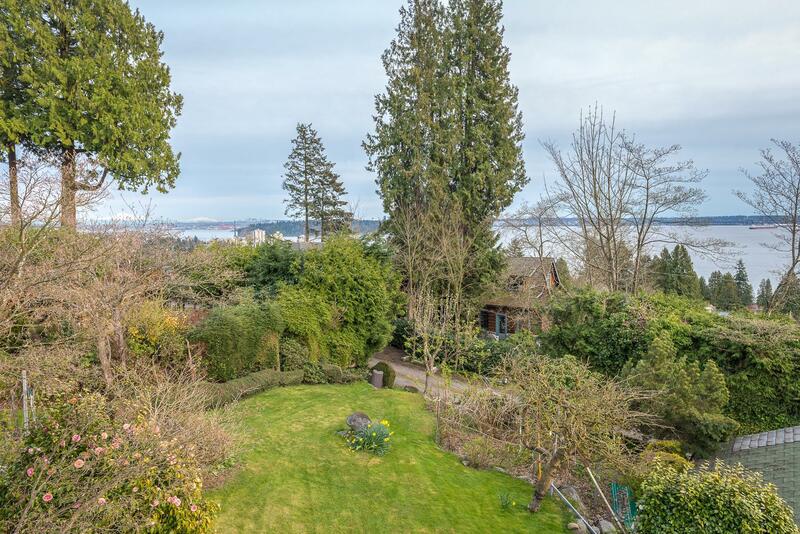 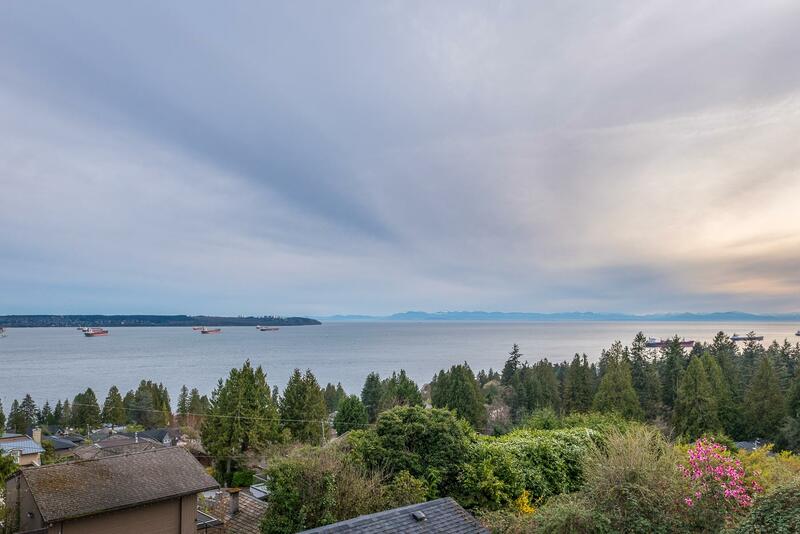 Unquestionably Dundarave's most magnificent panoramic ocean and city view property (64'x146') to be offered for sale in many years. 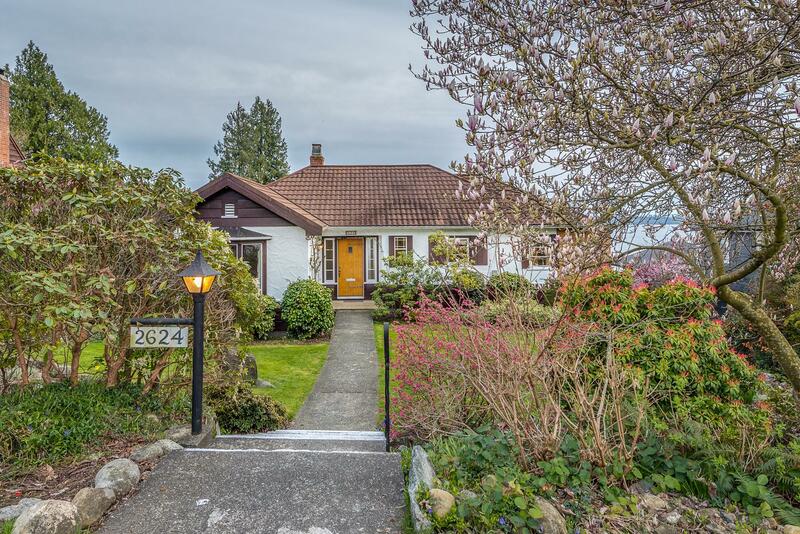 This older 3000 sq ft home sits on a south facing 9300 sq ft lot and is on the market for the 1st time in 55 years. 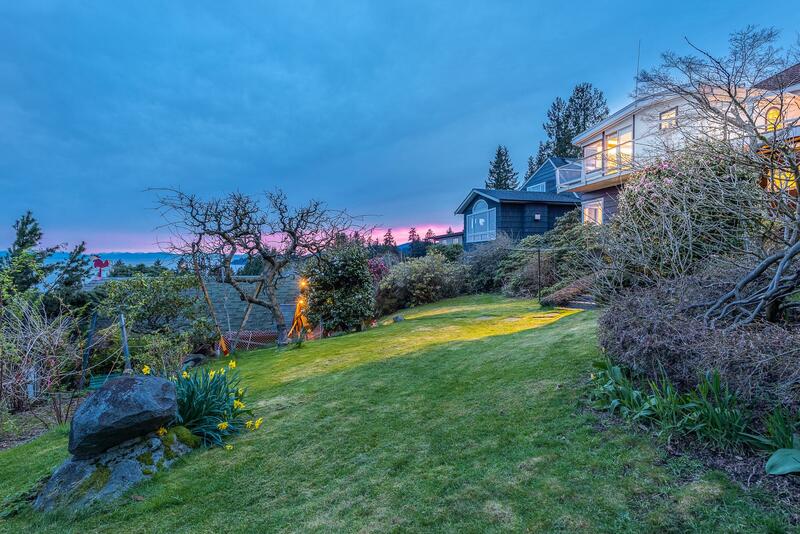 The 5 bedroom cottage style home on a very quiet street with its stunning 180 ocean views comes with lane access and no wires in the views. 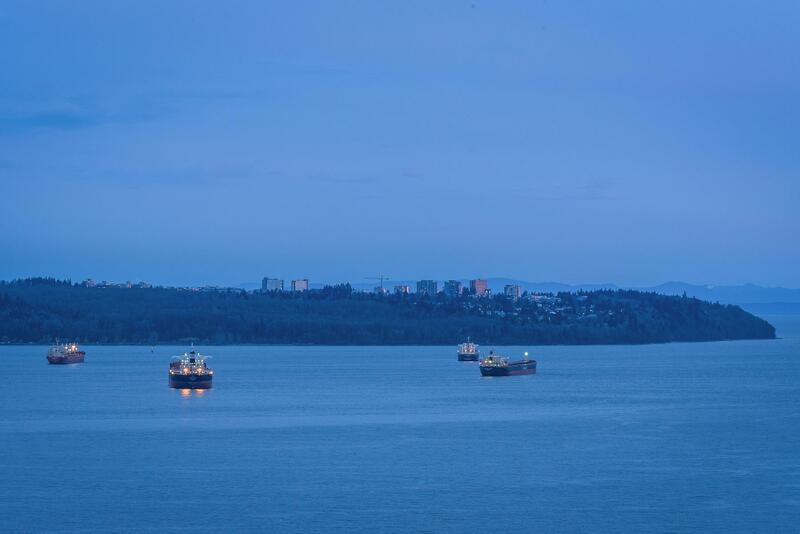 Hurry to experience this rare offering!